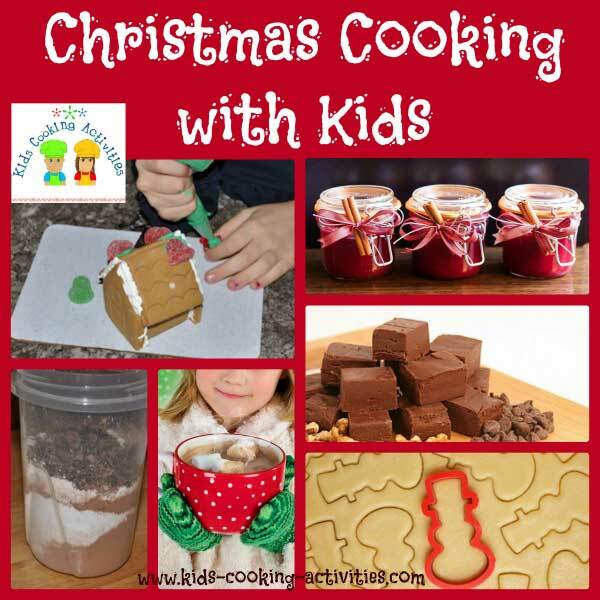 Christmas cooking with kids can be a great way to introduce your children to the joys of the kitchen, as well as allowing you to spend some quality time with them over the holiday period. The Christmas season is all about getting family and friends together to celebrate and often children feel left out as adults enjoy spending time with friends who they might not have seen for a while. The Holidays also tends to be about food, so combining this with your childs need for your attention will make for an enjoyable activity all round. Empathy - By making food that other people will enjoy, your child has to put themselves into someone elses shoes for a while, which will help them in their relationships with their friends. 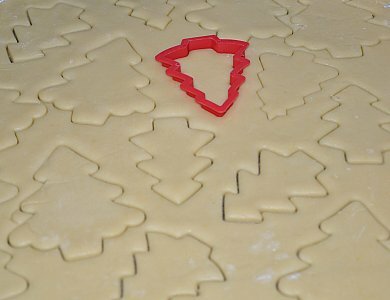 Math - Christmas cooking usually involves a lot of baking, which requires a lot of careful measuring and weighing. This attention to detail, ratios and numbers will help your childs mathematical development. Maturity - For years, your child will expect food to magically appear on the table when they are hungry, so by cooking with them, you are showing them the time and effort that people put into their dinner. 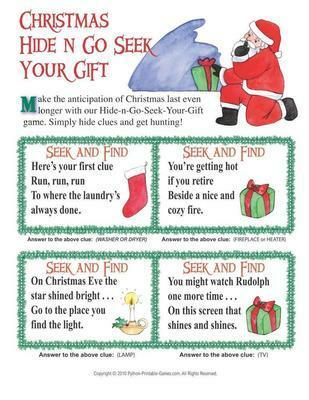 You can also use it as a springboard to get them to cook a meal for the family. Make sure that you keep the focus on fun, as these kinds of skills will be picked up subconsciously by your childs brain. Turning it into a lesson may turn them off cooking. Christmastime offers its own set of unique recipes and holiday specific foods. If youve never done Christmas cooking with kids before, youll be better off getting their attention by making things with which they are familiar. Once they show an interest in the kitchen, you can begin to increase the complexities of the dishes youre making. Ginger bread Christmas trees. For an added treat, create some icing and use colored sugar balls as baubles. Sugar cookies. The smell of cookies through the house will be truly festive, and if you allow them to dry out, they can double as decorations for the tree. Cinnamon rolls. They are a staple of the Christmas breakfast throughout the states, and your child will love having something that they have made on the table for everyone to share. If you make them on the morning itself, it will help use up some of your childs energy! One year we even laid the cinnamon rolls out on a cookie sheet in the shape of a tree and frosted with green frosting. Turkey pie, pasta, salad or any other way of encouraging them to use up leftover meat. 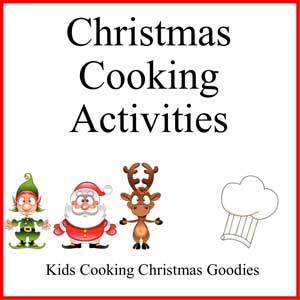 For those looking for the ultimate Christmas cooking challenge, try enlisting your child as your chefs assistant as you prepare the full Christmas dinner. Jobs like peeling vegetables and mixing sauces will make them feel important, like theyve contributed to the day. Above all, if you do try Christmas cooking with kids, make sure that you accept whatever comes out of the oven as being a work of love, rather than a work of art. By introducing your child to the kitchen, you can help give them a life-long love of cooking, which will soon disappear if youre worrying too much about taste and presentation.